It’s the time of a year to decorate the house, find a great costume, and have lots of candy by the front door. 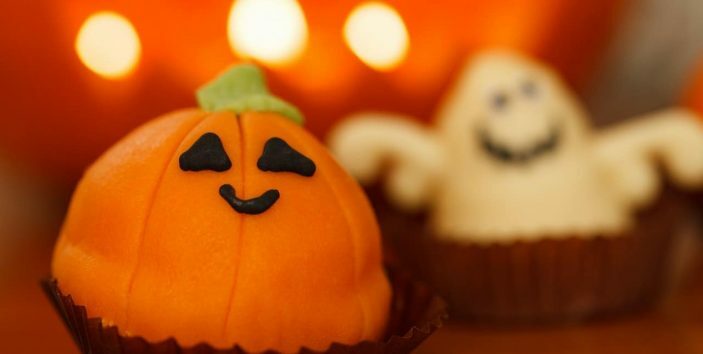 Inviting friends and family over for a party is also part of the fun when it comes to Halloween, and the creative options for food are endless! At Paul Evans Catering, we cater lots of Halloween parties, so we have put together some of our favorite catering options that will leave your guests howling for more! 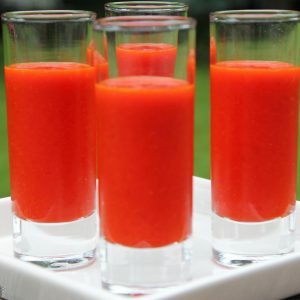 Warm your guests up with some delicious soup shots. There are so many soup options, we love a ‘bloody’ spicy tomato soup, or why not try pumpkin bisque soup shots. An excellent addition to any party catering menu. Add a spooky twist to the humble hot dog, a great addition to any party catering menu. 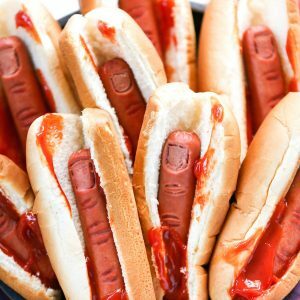 Make hotdogs look like fingers by carving nails and knuckles out of the dogs. Add tomato sauce to make the fingers look like they are oozing blood! Alongside bowls full of candy on your Halloween party table, homemade cookies, brownies and blondies are also a great treat to offer up either to trick or treaters. 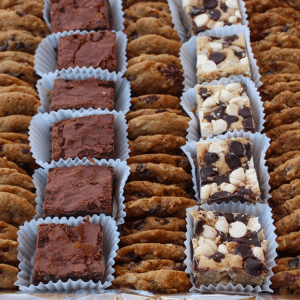 Try our chocolate fudge brownies, oatmeal and raisin cookies, or white chocolate chip cookies with macadamia nuts, all individually wrapped. Include mini cookie bags because they also make a perfect takeaway gift for friends at your Halloween party. Toffee apples are a staple in the Halloween season! However, you do not need to stick with the bright red toffee this Halloween. Add different colors into the toffee mix, or try decorating with popcorn to have ‘brains on a stick’. Want to offer your guests some other than apples? 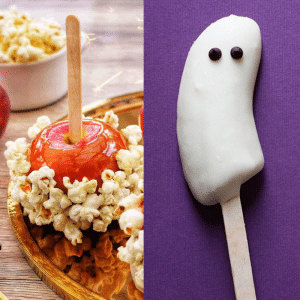 Try cutting a banana in half and dipping in white chocolate to add ghost treats to your Halloween catering menu.